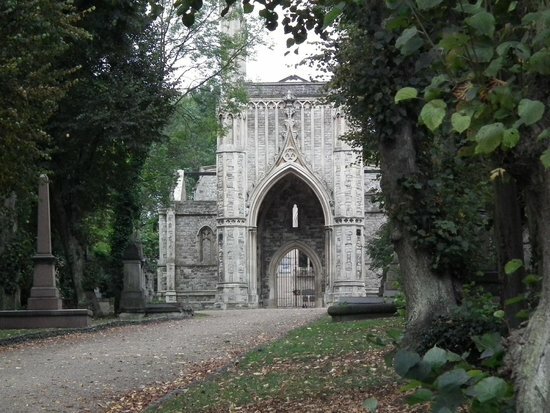 One of the most beautiful and serene cemeteries in South London, Nunhead Cemetery has some cracking views that can’t be replicated anywhere else. The sheer vastness of it allows for a good 1 ½ - 2 hour walk inside its borders. 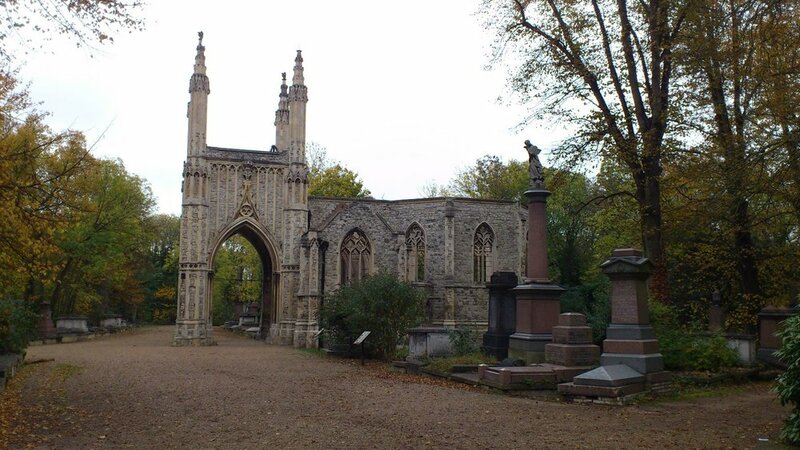 FONC (Friends of Nunhead Cemetery) offer some guided tours that are free to join, so if you’re a Nunhead resident keen to explore and get some extra dinner party conversation knowledge in your bank, check it out here. The phrase ‘Thames Path’ is often thrown around rather liberally for Londoners. It can be used to describe small streets, long paths, or, if you want to talk about the entire thing, a walking route that encompasses a grand total of 180 miles. That is longer than the entire perimeter of London - also known as the London Loop - which stands at a measly 152 miles. There are 22 separate Thames Path walks that one can embark on. With a fair few of these being outside the city itself, we decided to focus on a staple favourite that stretches along the Southbank and offers some stunning scenery, The Richmond to Hampton Court walk. This walk is 8 miles long and takes you through some of the most rural parts of South West London. Starting off at Richmond, you will pass through Petersham Meadow, go past Marble Hill House and Ham house, through the rural settings to Teddington Lock and Weir, and onto the town of Kingston-upon-Thames. This brings you closer to London’s core, and the Thames stops being tidal at this stage. 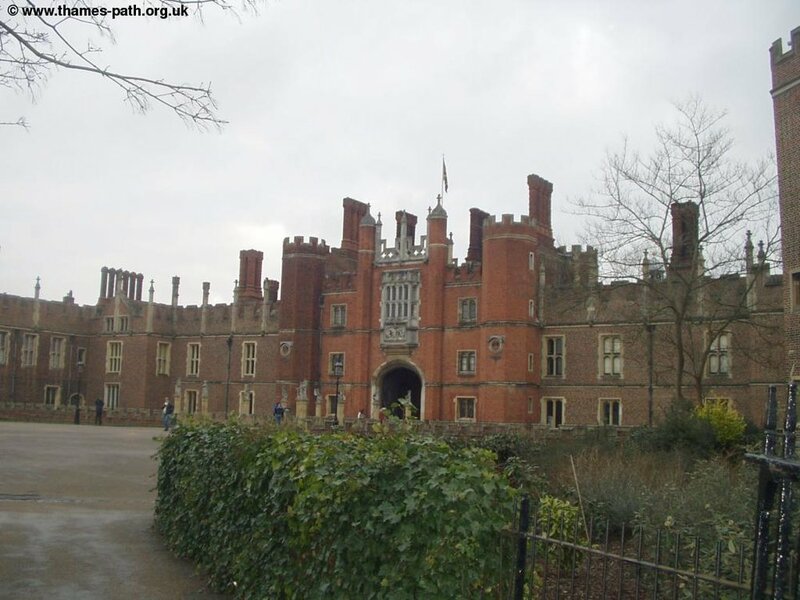 After this, you walk along the edge of Hampton Court Park and to the historic Hampton Court Palace. For a step-by-step guide, go to the Thames Path website. 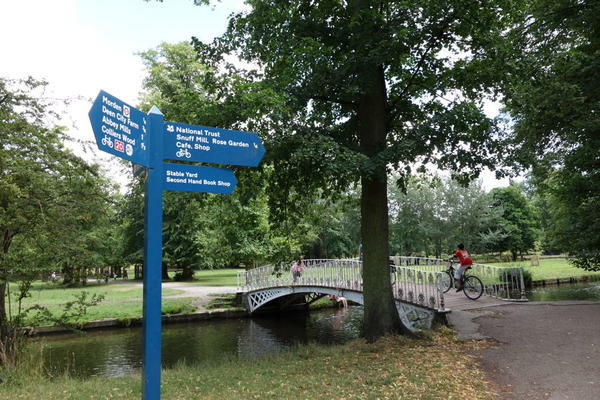 For those that favour long-distance, The Wandle Trail is for you. 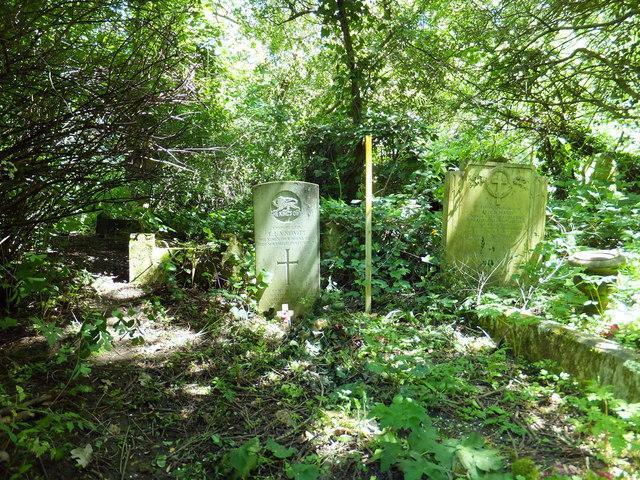 A 12 mile hike from Wandsworth to Carshalton, this lovely trail includes more than 10 parks and green spaces. As well as this, there are numerous cafes, pubs and restaurants and attractions such as Merton Abbey Mills, Deen City Farm and Wandsworth Museum. This route is also great for cyclists, so if you’re a keen rider looking for a light city ride, this is for you. Check out the route map here. “The Green Chain Walk can been described as a necklace of gems - with sapphire rivers, emerald parks and fields with silver-leaved woodlands.” - Green Chain Walk website. The Green Chain is one of London’s oldest and most favoured walking trails, with 11 different sections totalling 50 miles in length. The Oxleas Woods to Mottingham route takes you through some stunning woodland areas, as well as a notable royal residence in the form of Eltham Palace, and the former hunting grounds of the Tudor monarchs who resided there. This lovely walk gives you the best of beauty and history and is only 4 miles long, so take your time! Check out the route here. South East London has some cracking views to boast about. The iconic view of the Royal Naval College, the City of London, and the 02 Arena, that you get from the General Wolfe statue in Greenwich Park has already been voted in our poll as the best view in London. 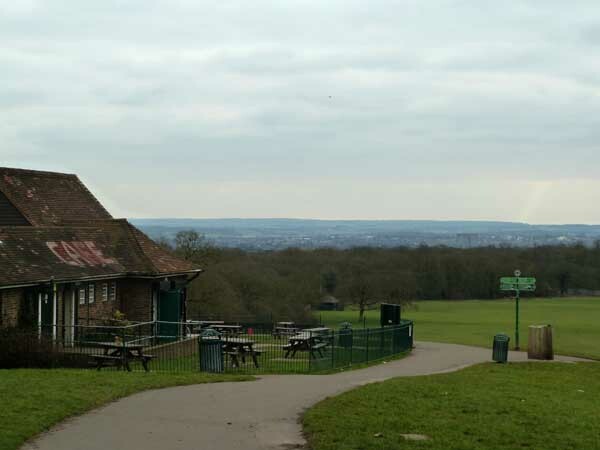 Second to that might be the peak of Shooter’s Hill, where the South London skyline can be seen for miles. Walking from the charming village of Blackheath over the vast heath and through Greenwich park proves to be a great walk if you enjoy a good view. Also on this stroll is the famous Point Hill, a quaint viewing point towards the end of Blackheath that provides a landscape view of London that is hard to match. Be sure to stop off at some of the lovely shops and pubs on the way, especially in Greenwich. Stop off at the Coach & Horses for a bite, and wash it down with a pint from The Admiral Hardy.